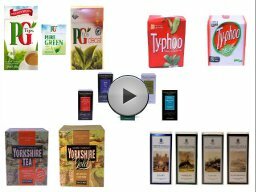 In under 3 minutes, learn about the different brands of English Tea.. 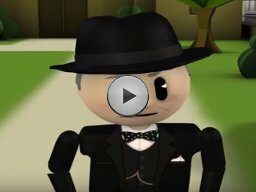 Hear Winston Churchill tell how to pick a proper English Tea. 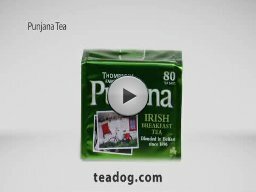 Learn about the different varieties of Irish Tea.. 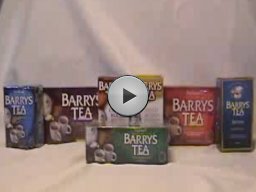 Learn how to select the best Irish Tea for you with a focus on Barrys Tea. 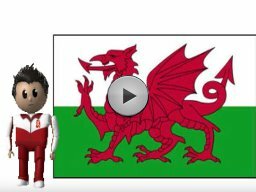 Learn about Welsh Tea and the different varieties of teas from Wales. Learn how to pick the right English Tea for you. This focuses on Typhoo Tea..
A quote on tea from Sir Philip Sidney. 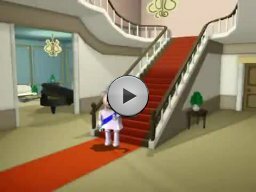 Queen tells whether to put milk in first. 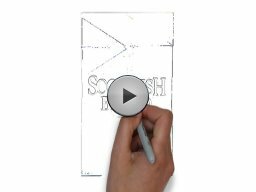 Drawing a box of Scottish Blend. 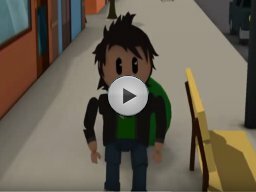 Our take on a Welsh Brew commercial. Our version of a Glengettie commercial. 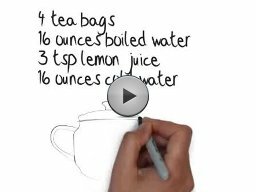 How to make the perfect cup of Typhoo Tea. How to make Raspberry Ginseng Iced Tea. A brief history of PG Tips. 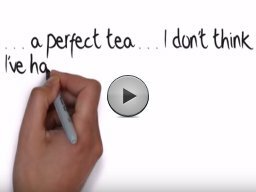 Learn what customers say about this Bewleys classic tea. Find out what tea drinkers say about Darvilles Royalty Assam Tea. 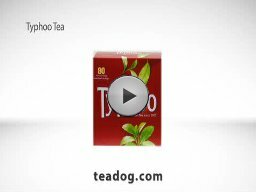 Discover what tea drinkers are saying about this decaf tea. Read what tea drinkers are saying about Thompsons Irish Breakfast. 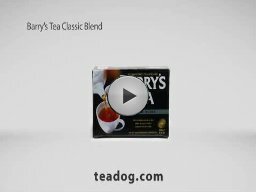 Learn more about Barrys Classic Tea. 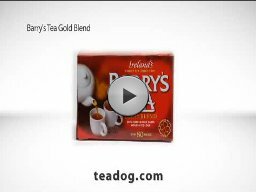 Discover more about Barrys Gold Tea. 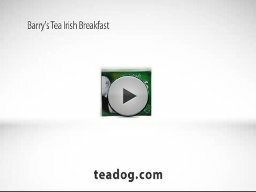 Get details on Barrys Irish Breakfast Tea. 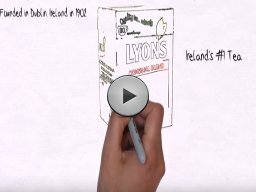 Find out more about Lyons Original, sometimes called Lyons Green Label Tea. 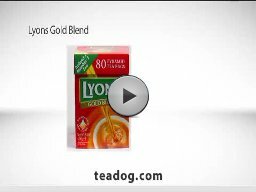 Discover more about Lyons Gold Tea. 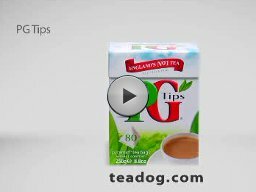 Find out if Lyons Gold is the tea for you. 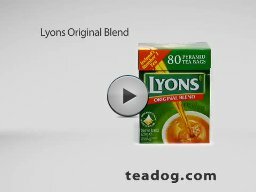 Watch the lost Lyons Tea commercial otherwise known as our version of a classic Lyons ad. The complete guide to Marks & Spencer Gold Label Tea. 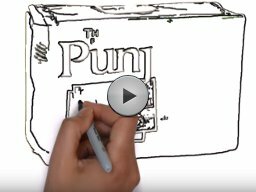 Learn about maybe the world's most popular brand of tea. 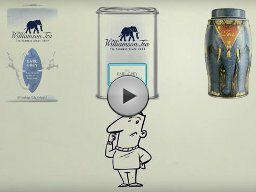 Learn more about Thompsons Decaffeinated Tea and if you might like it. 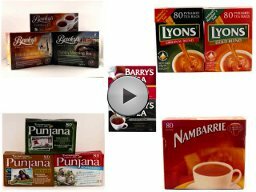 Discover more about Thompsons Irish Breakfast Tea Bags. 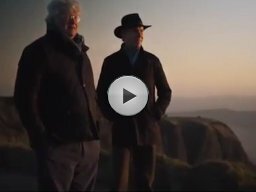 Find out what makes Thompsons Tea special and f ind out more about this family business. 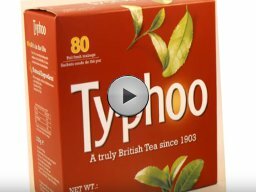 Find out more about Typhoo Tea, an iconic English brand of tea. 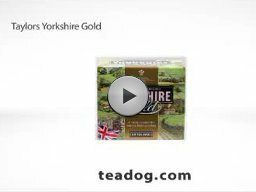 What is Yorkshire Gold and will you like it? 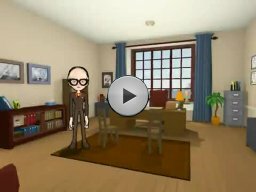 Learn about it in this video.. Learn about this award-winning tea and it several forms.